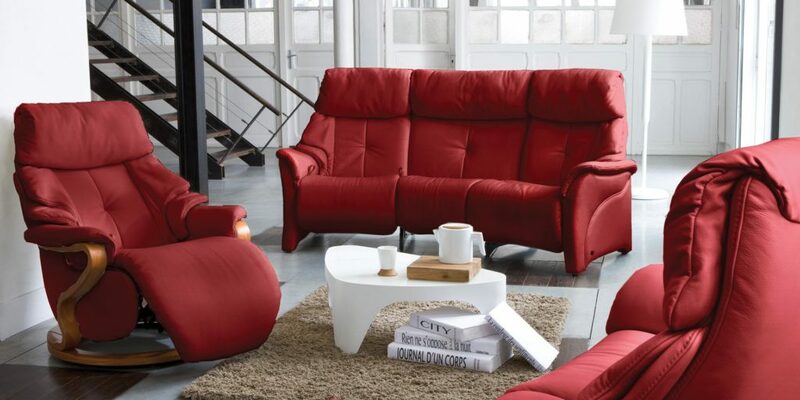 Save 10% Off Himolla German Leather Sofas & Recliners. Himolla delivers high quality furniture and outstanding comfort that the whole family will enjoy. Experience the brand’s exceptional quality and uncompromising comfort at a truly remarkable price. Himolla sale pricing valid December 20, 2018 thru January 3, 2019.